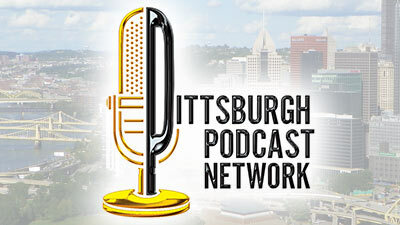 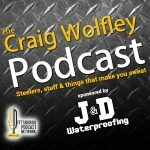 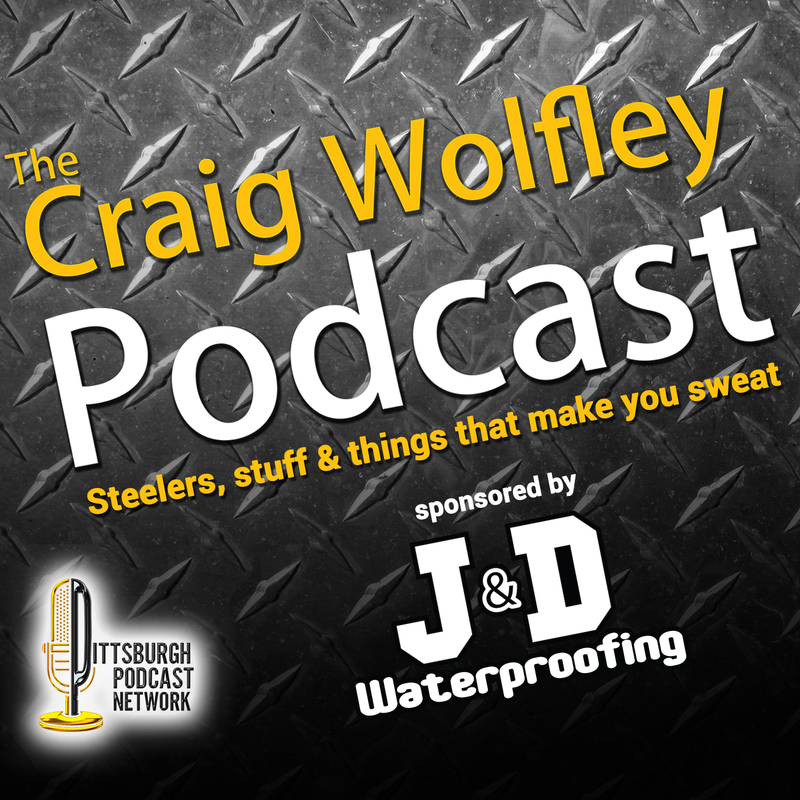 Craig Wolfley is back in the Wolf’s Den Studio at the Pittsburgh Podcast Network with special guest former Steelers WR Santonio Holmes, Super Bowl XLIII MVP. 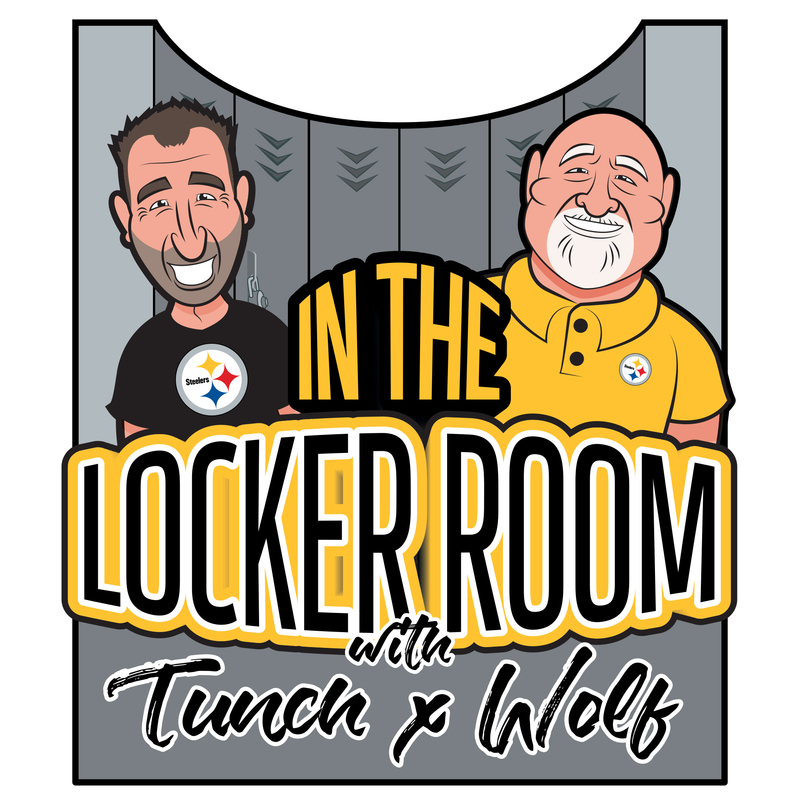 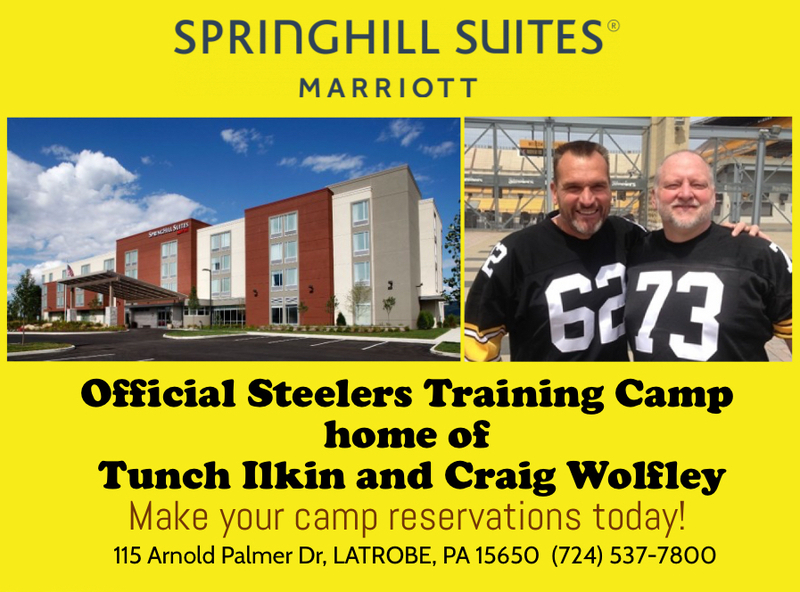 Wolf and Tone have a wide ranging discussion, from playing in the Super Bowl, to when Santonio proposed to his wife, to coyotes in the back yard to his new Third and Long Foundation, helping families with Sickle Cell Syndrome. 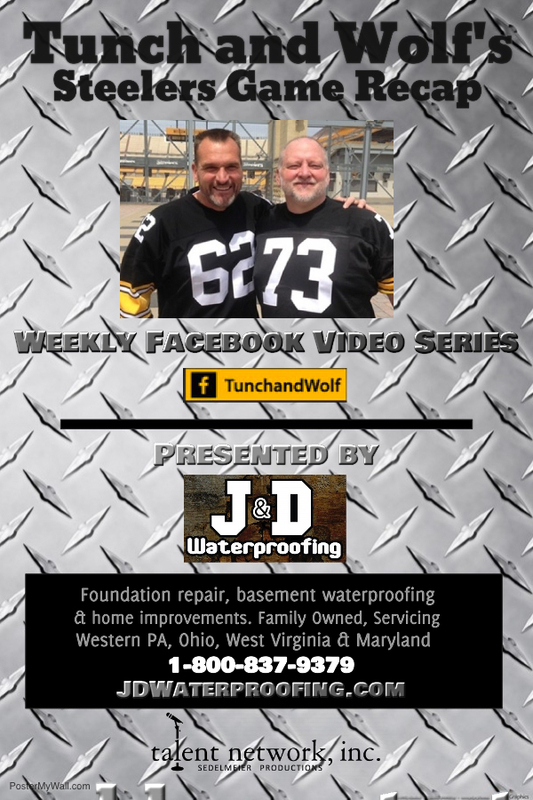 Later in the program, Wolf is joined by JR Gardener from the Armory Youth Center in Canonsburg, PA. Wolf asks JR about the community outreach and ministry from the Armory Youth Center, and the Armory’s partnership with J&D Waterproofing. 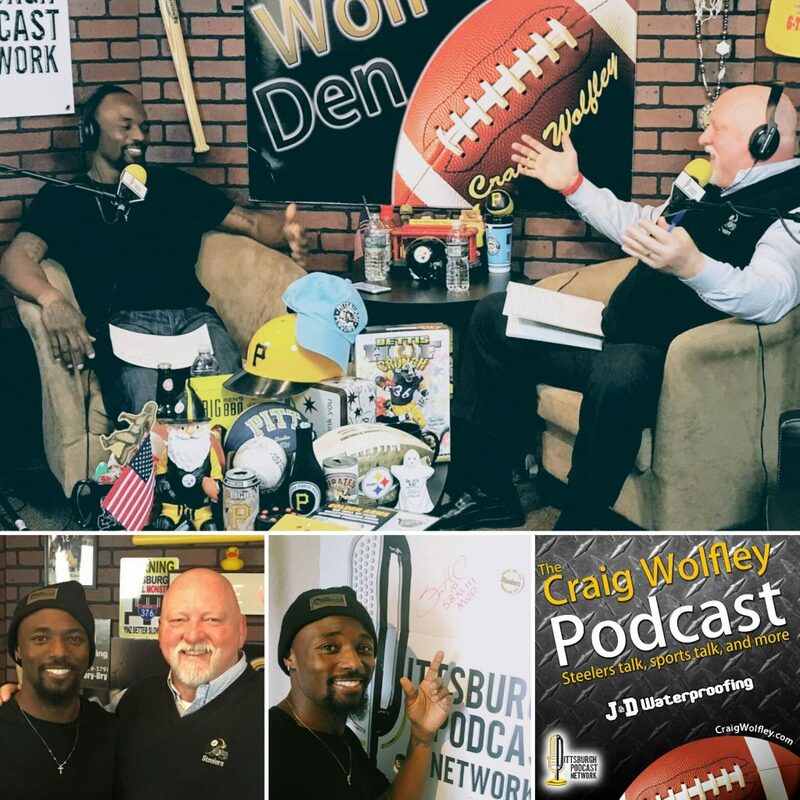 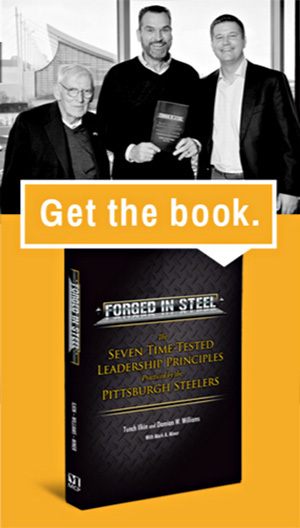 Former Steelers WR & Super Bowl XLIII MVP Santonio Holmes joins Craig Wolfley in the Wolf’s Den Studio at the Pittsburgh Podcast Network.